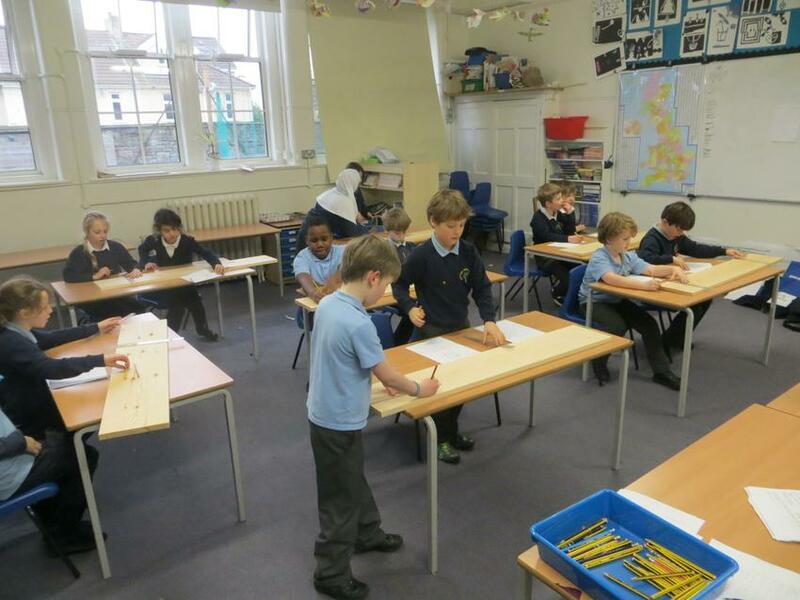 Year 3 children at Sefton Park have been engaged in a new after-school club called the Bird Box Project. 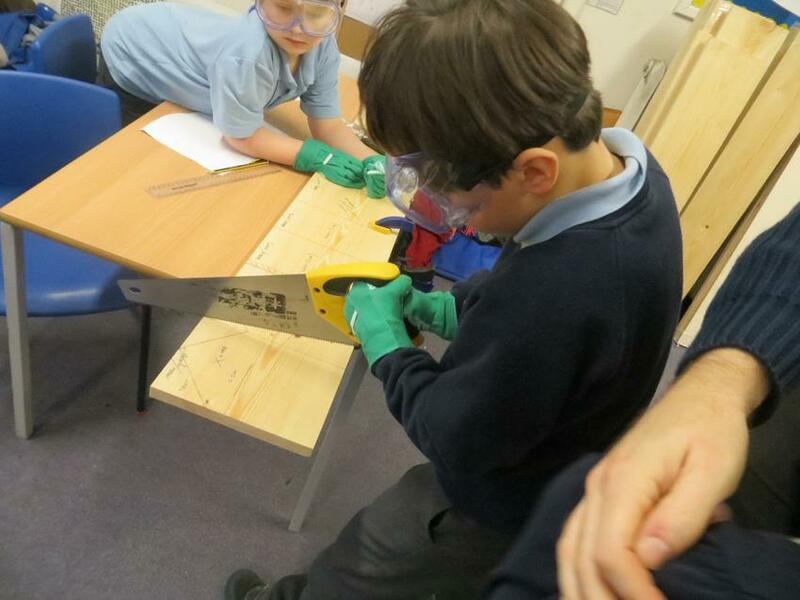 This club is focused on designing and making bird boxes to adorn the school grounds. 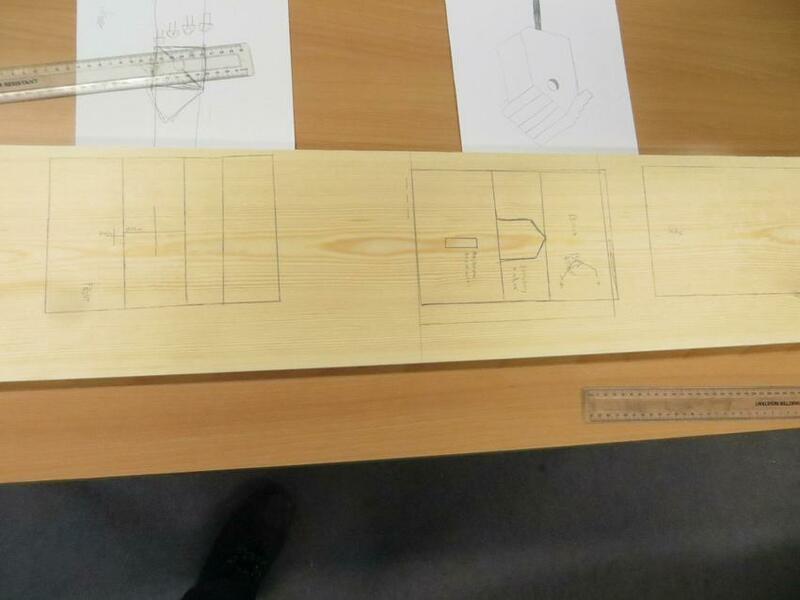 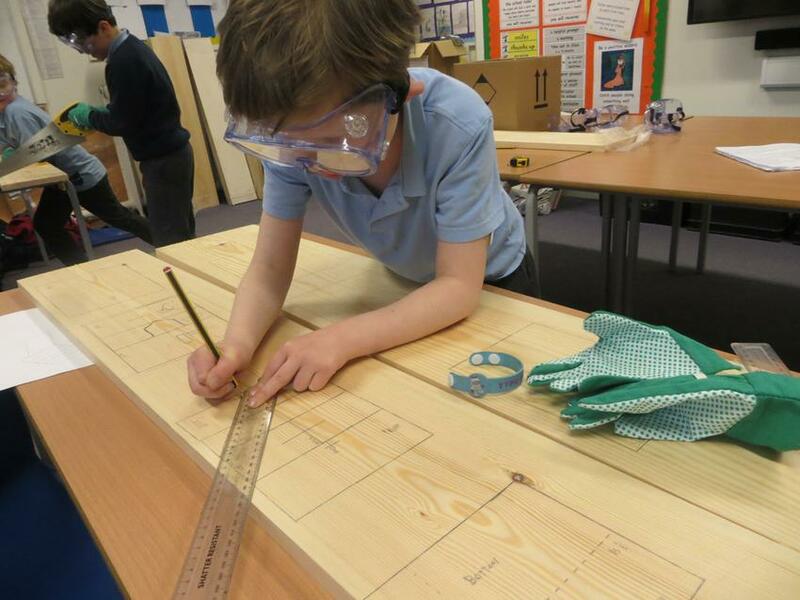 Organised and run by Mr Simson and Mr Haynes, the project involves a variety of carpentry skills, including measuring, drawing, sawing, and building. 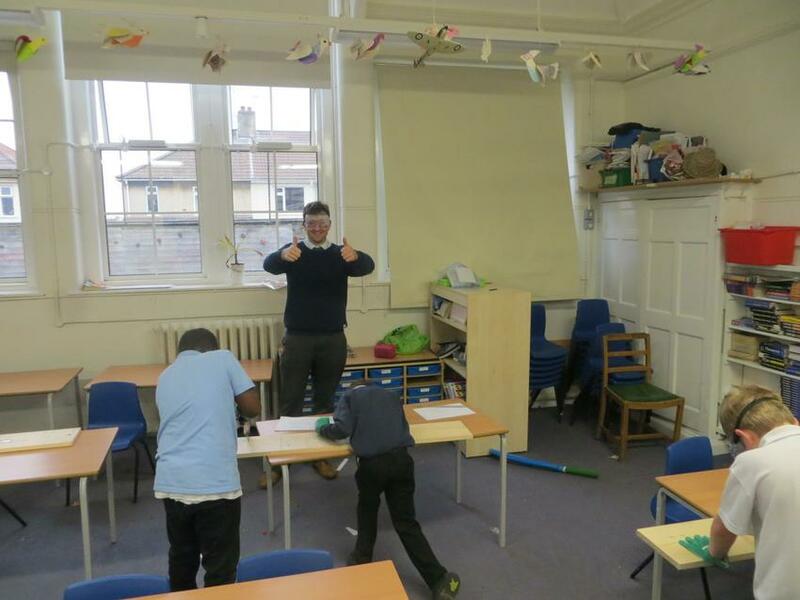 The club will run for eight weeks until the end of April, at which point we hope to be welcoming our feathered friends into their new homes.